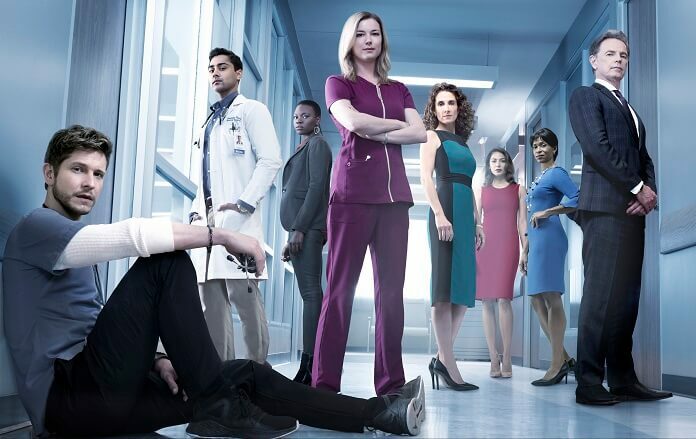 Fox is set to premiere the new medical drama The Resident on Sunday, January 21, 2018 at 10pm ET/PT. 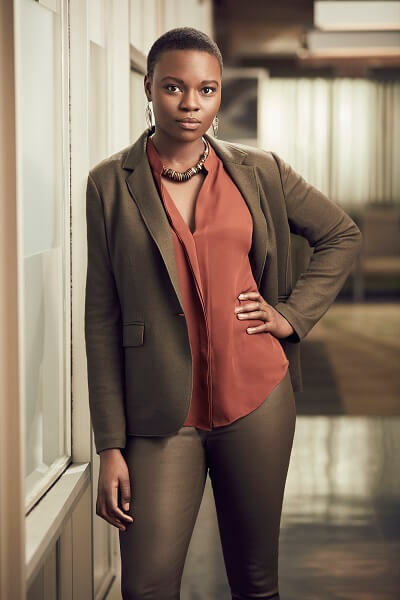 The series earned the prime spot behind the NFC Championship Game to make its debut, and will move to its regular time slot of Mondays at 9pm ET/PT beginning on January 22nd. 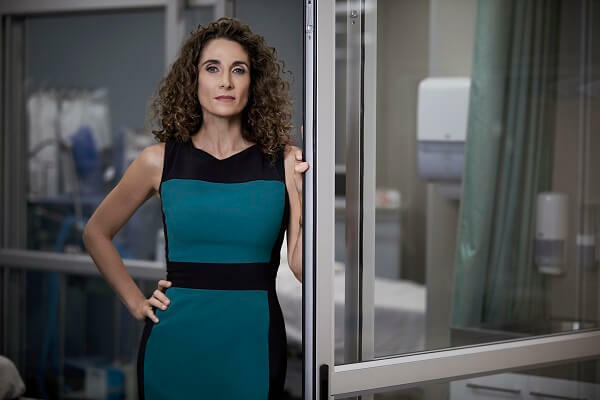 The medical series comes from executive producers Amy Holden Jones (Mystic Pizza, Indecent Proposal), Antoine Fuqua (Southpaw, Training Day), David Boorstein, Oly Obst, and Todd Harthan (Rosewood). Phillip Noyce (Patriot Games, The Bone Collector) directed the pilot and also executive produces. 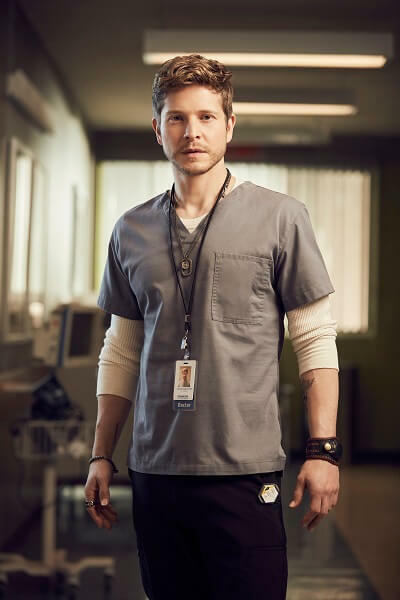 The cast is led by Matt Czuchry (The Good Wife) as Dr. Conrad Hawkins and Emily VanCamp (Revenge) as Nicolette Nevin. 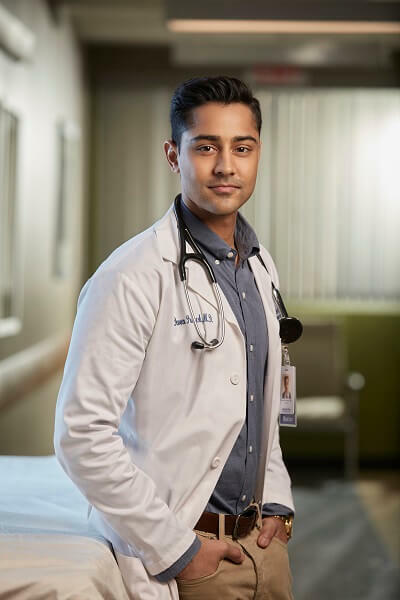 Manish Dayal (Halt and Catch Fire) plays Dr. Devon Pravesh, Moran Atias (Tyrant) is Renata Thorpe, Shaunette Renée Wilson (Billions) is Dr. Mina Okafor, and Bruce Greenwood (The People v. O.J. Simpson: American Crime Story, Mad Men) is Dr. Randolph Bell. 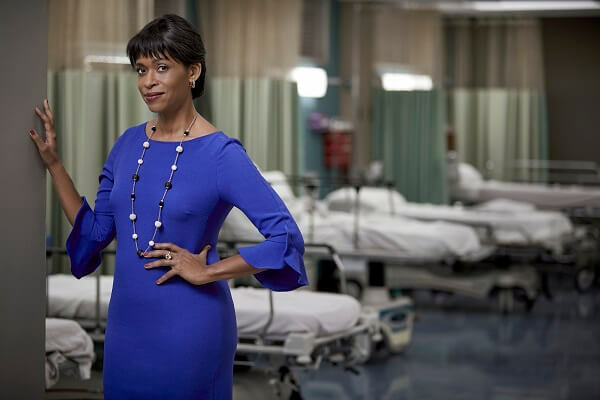 The Plot: The Resident is a powerful new medical show focusing on a young doctor’s final years of training that rips back the curtain to reveal the truth of what really happens, both good and bad, in hospitals across the country.